THE LOCAL STANDARD, SINCE 1975. SEE WHY. 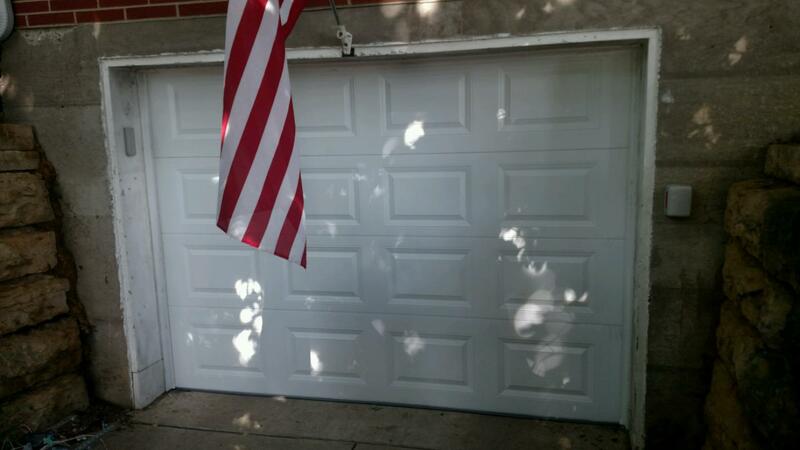 Dubuqueland Door Co. has been selling and servicing overhead doors and openers in the Tri-State area for over 40 years. And we use that experience to provide the unparalleled selection, service, and value you deserve. 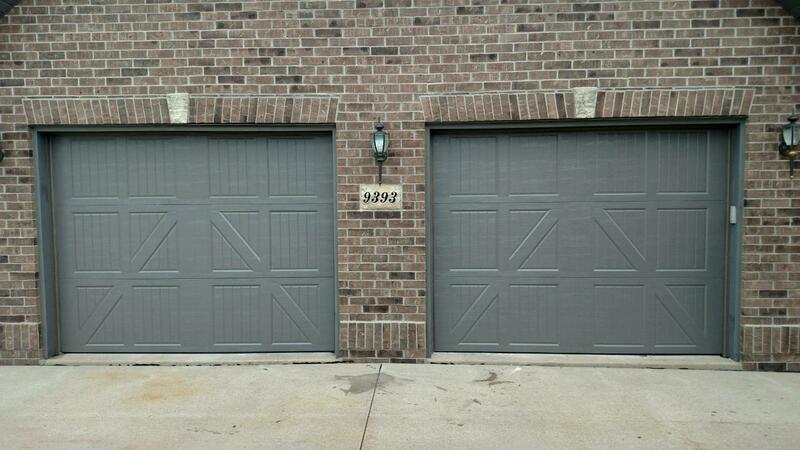 Honest, local, and family owned—choose Dubuqueland Door for all your residential and commercial projects and repairs. 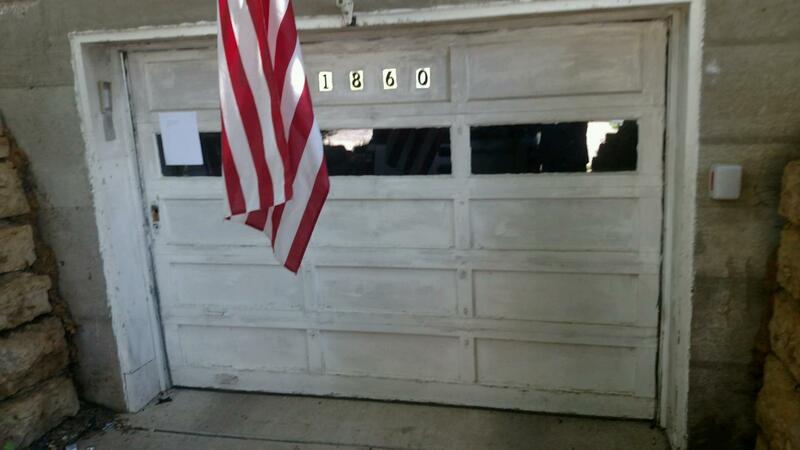 Consultation, sales, installation, repairs… Dubuqueland Door’s team of experts is local and at your service. 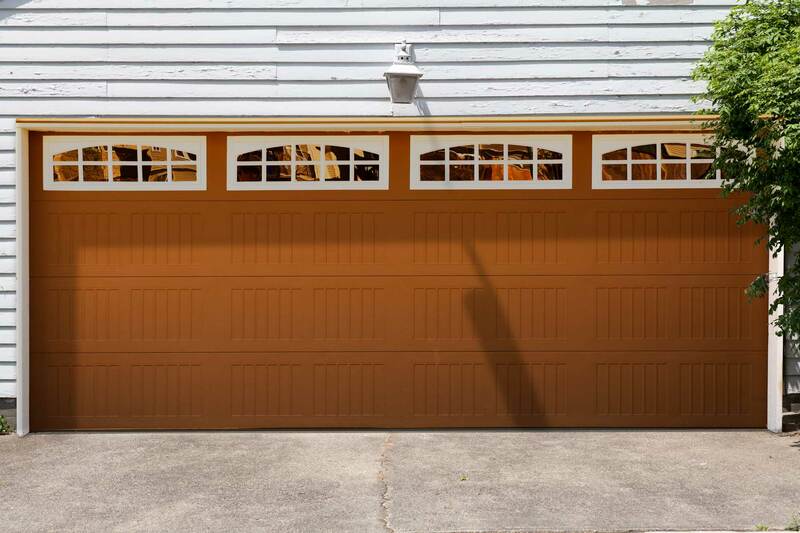 Our expertise spans most every make and model of overhead door and opener—and it’s delivered with a brand of promptness, friendliness, and affordability you simply won’t find anywhere else. 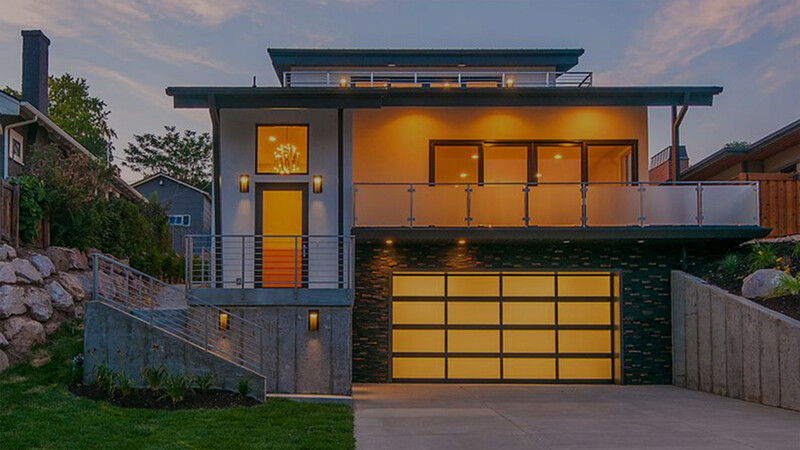 Secure your home, enhance its curb appeal, and lower your energy costs—all at the same time. 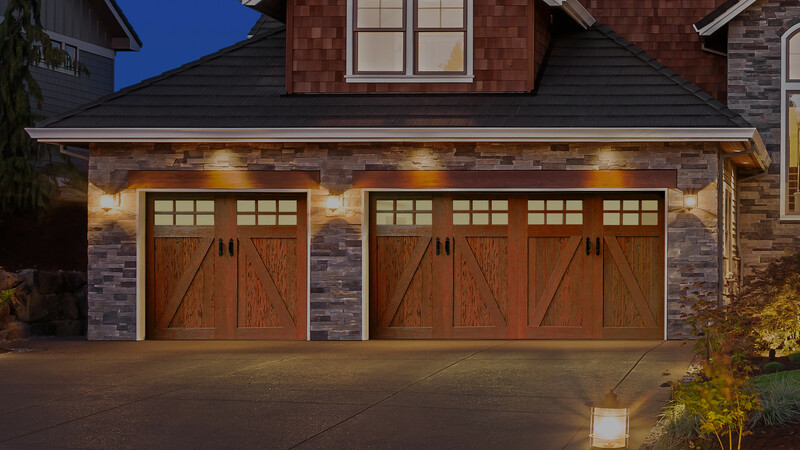 Whether you’re replacing an existing door or outfitting a new home, Dubuqueland Door Co. has the knowledge and selection to help find the exact right choice. See for yourself. For us, providing great customer experiences is what it’s all about. And hearing that we’ve succeeded is the best compliment of all. 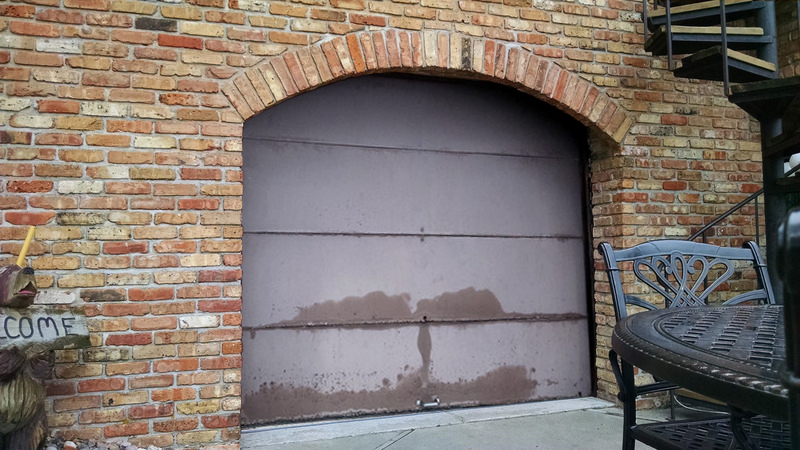 – BOB & JEAN W.
Whether it’s for your business or home, you need a tough, dependable, and long-lasting door. 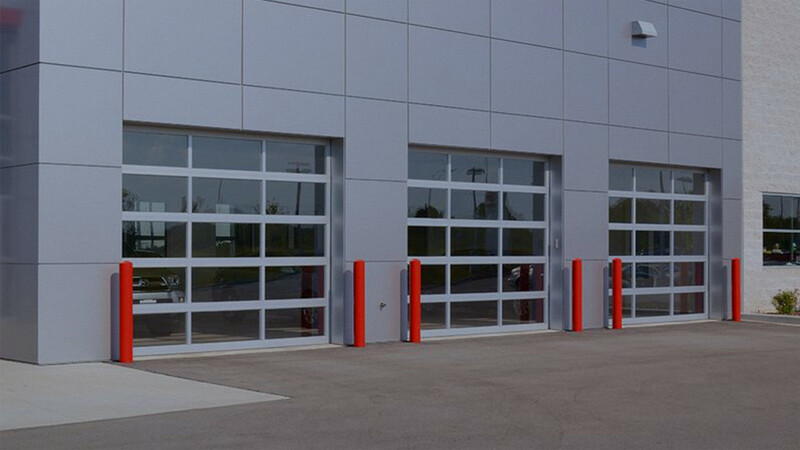 Our selection of high-quality overhead doors features all those things and more—in a wide variety of styles and designs to fit most any budget. Rugged, reliable, and quiet. 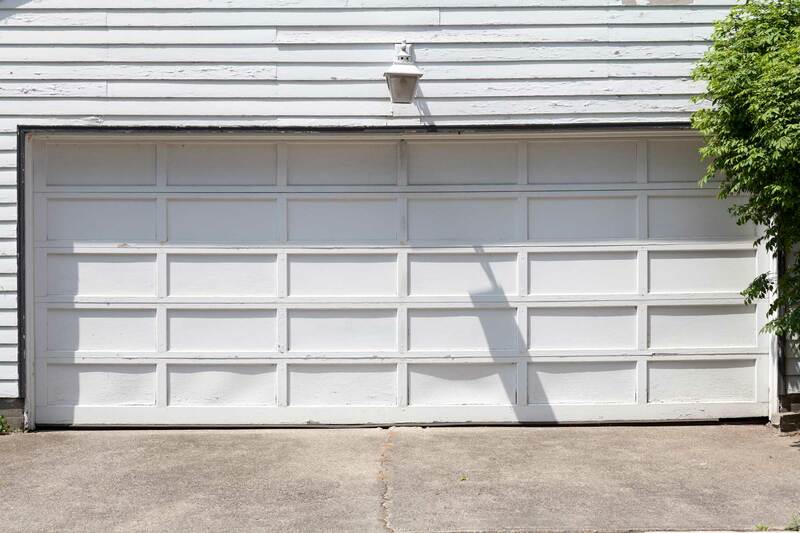 LiftMaster® brand door openers offer excellence in both commercial and residential overhead doors, and feature a belt system that ensures long-lasting performance. 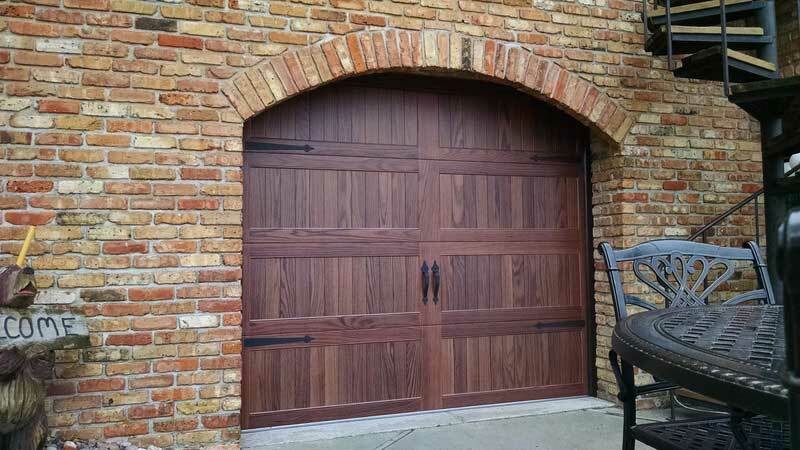 Dubuqueland Door Co. specializes in supplying and installing hardware, parts, and accessories for all makes and models of doors and door openers. Shopping for a new door or opener? 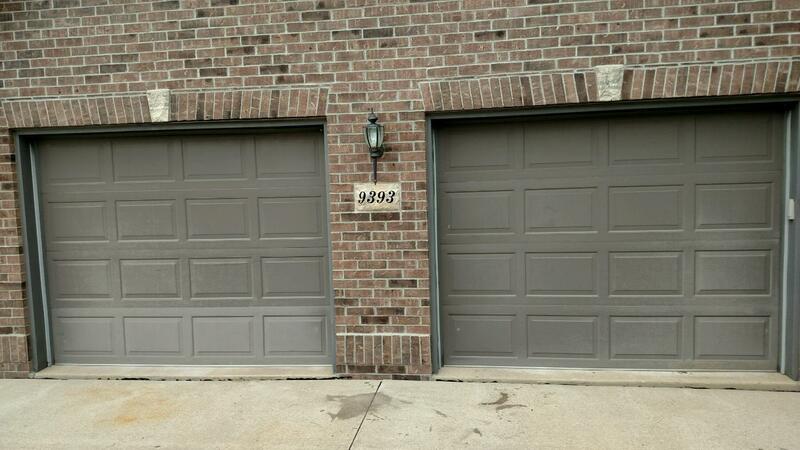 Need to schedule maintenance or a repair? Just tell us what you need and we’ll get it taken care of for you.